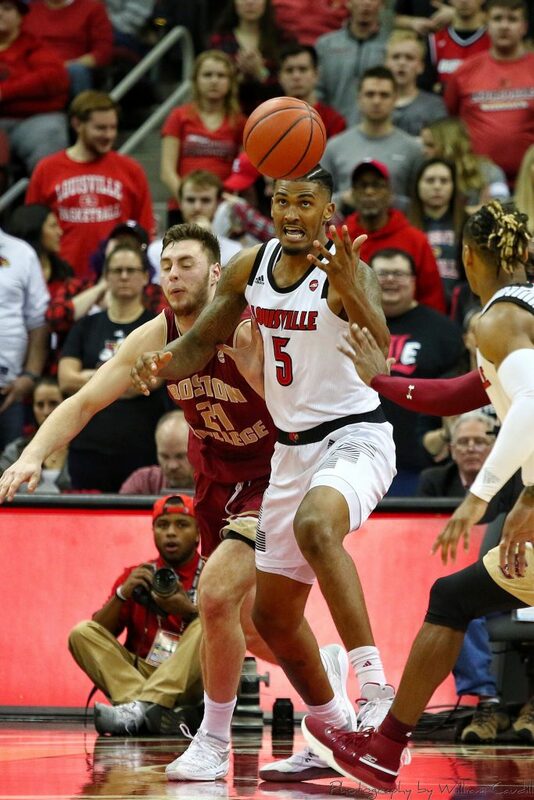 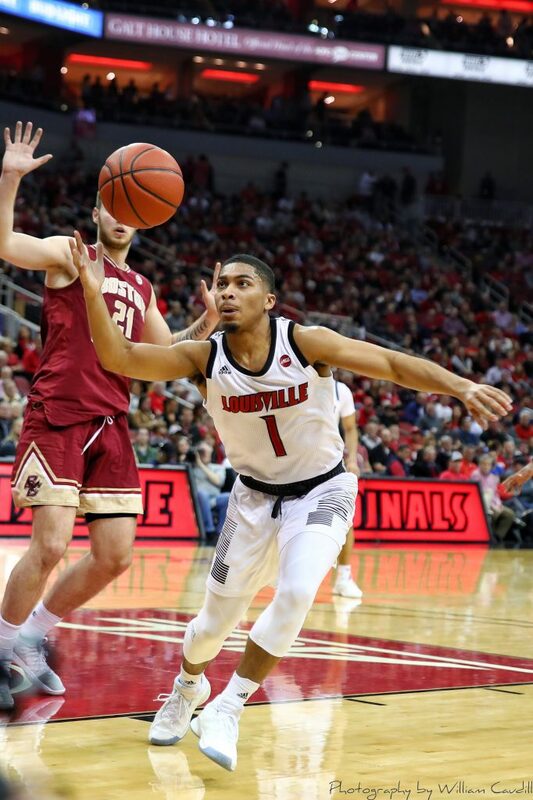 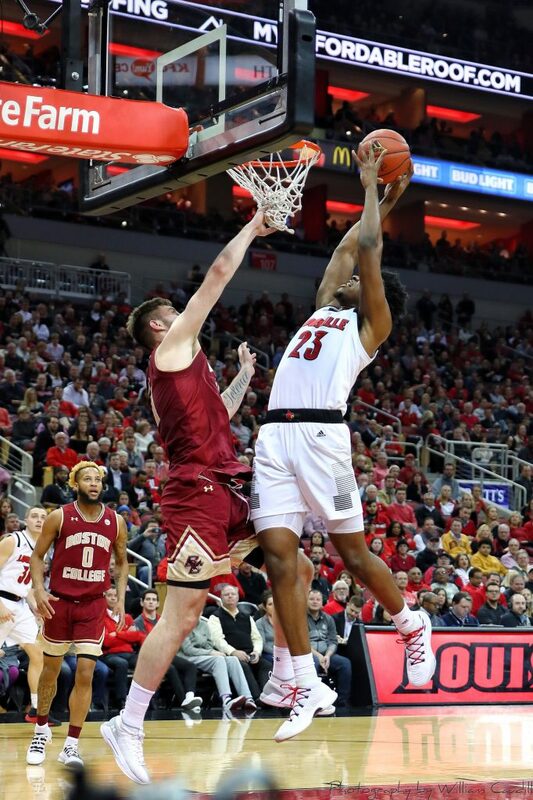 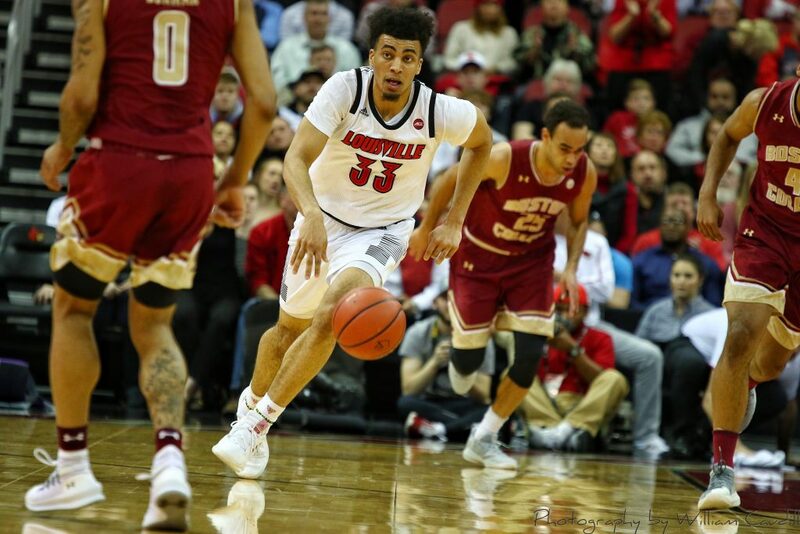 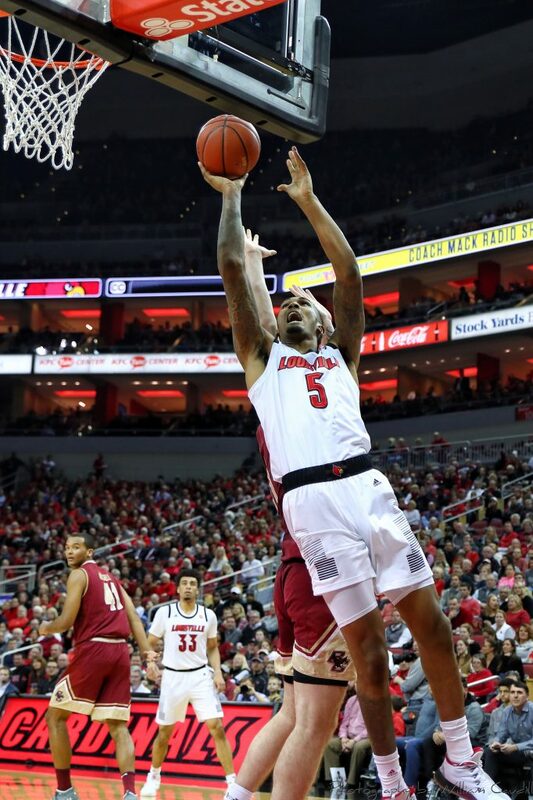 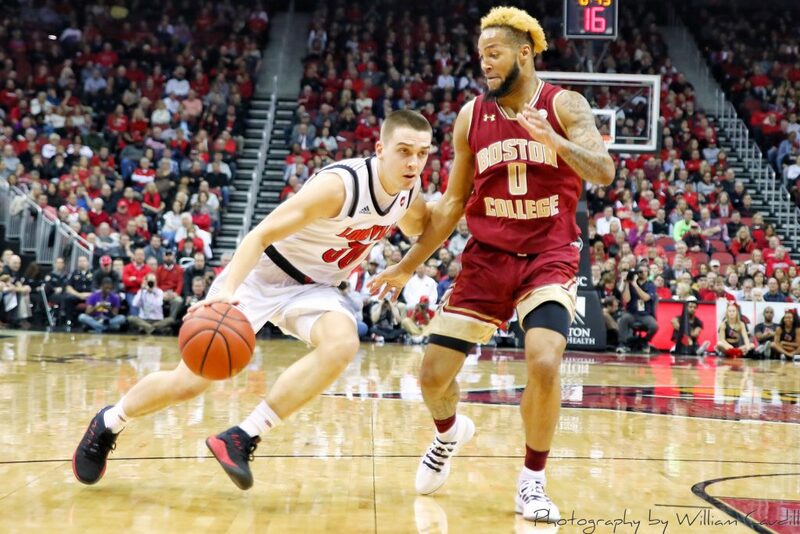 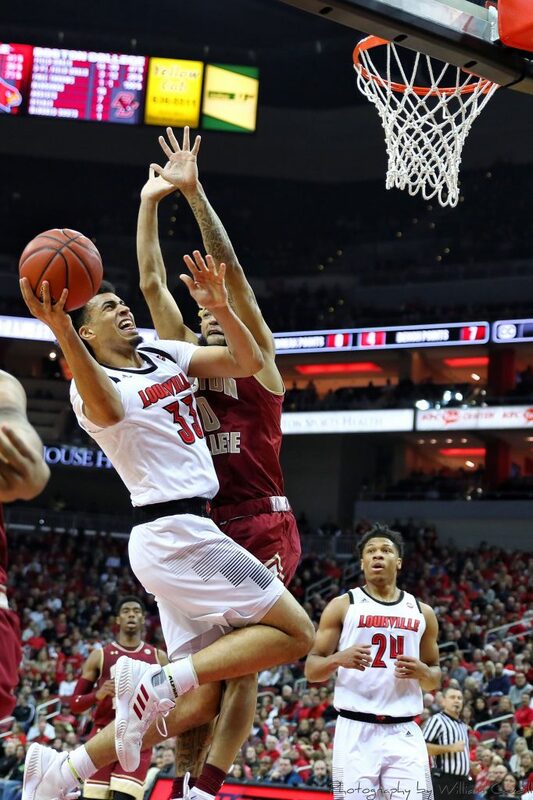 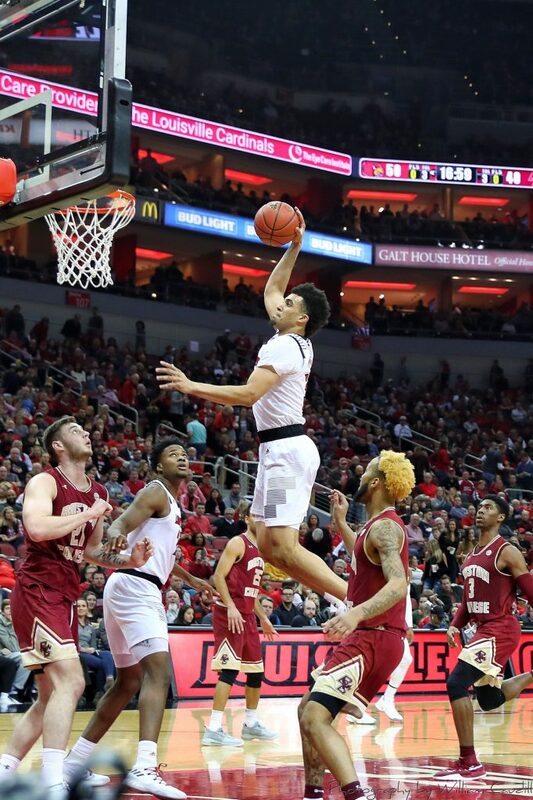 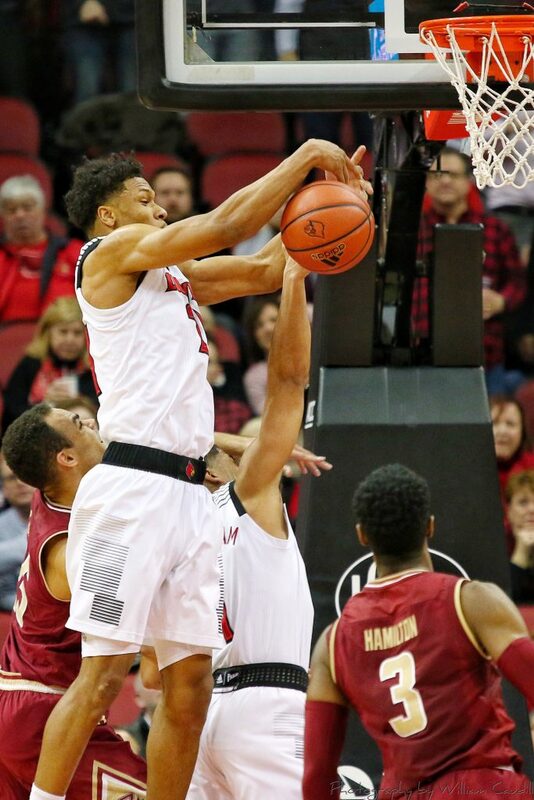 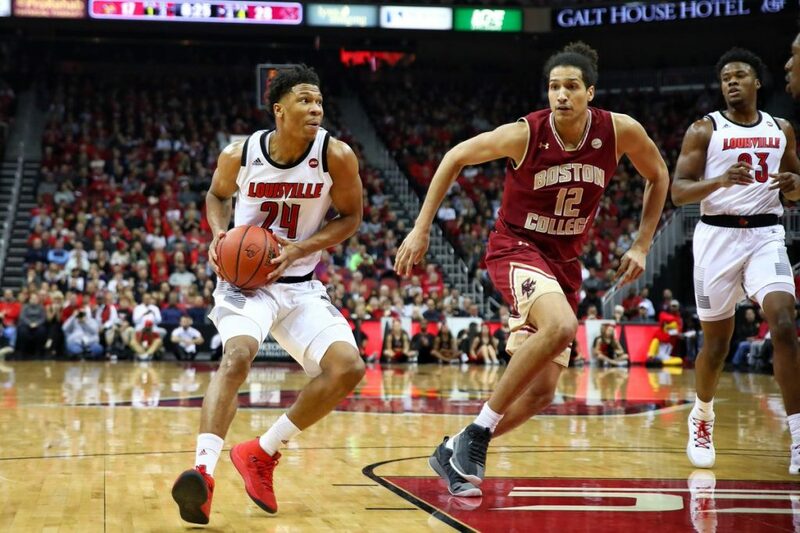 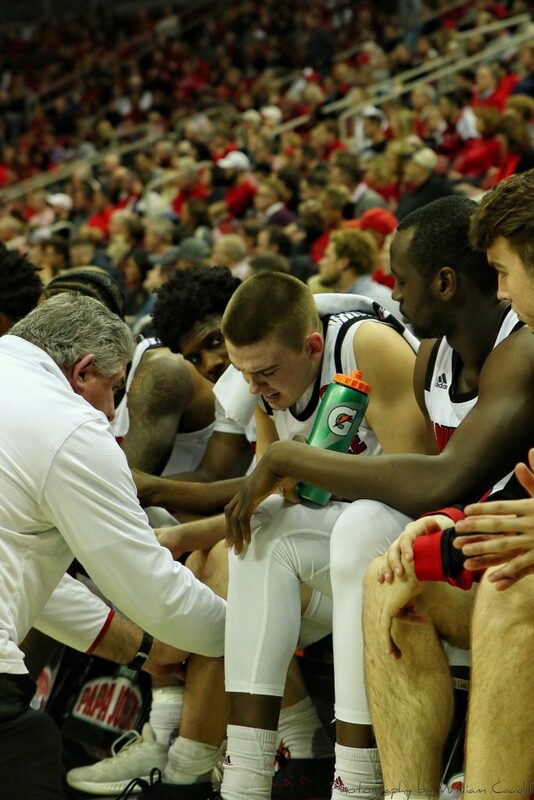 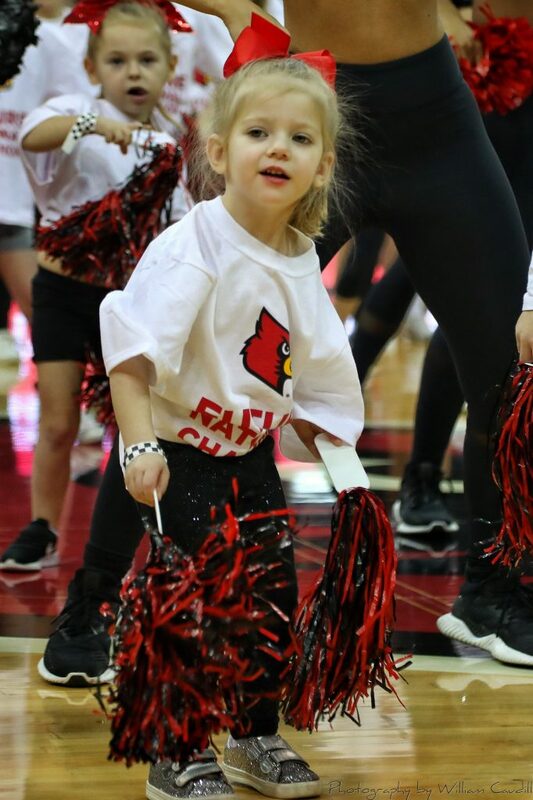 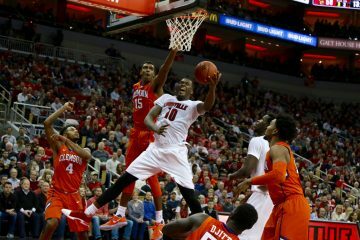 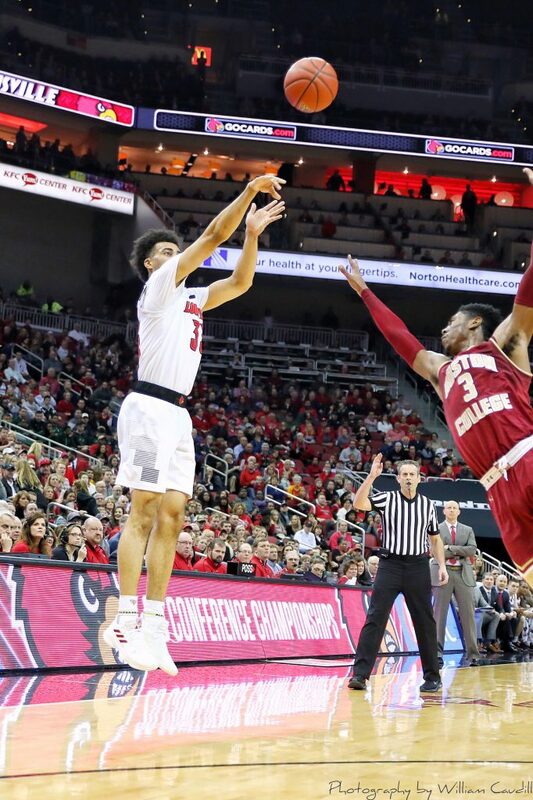 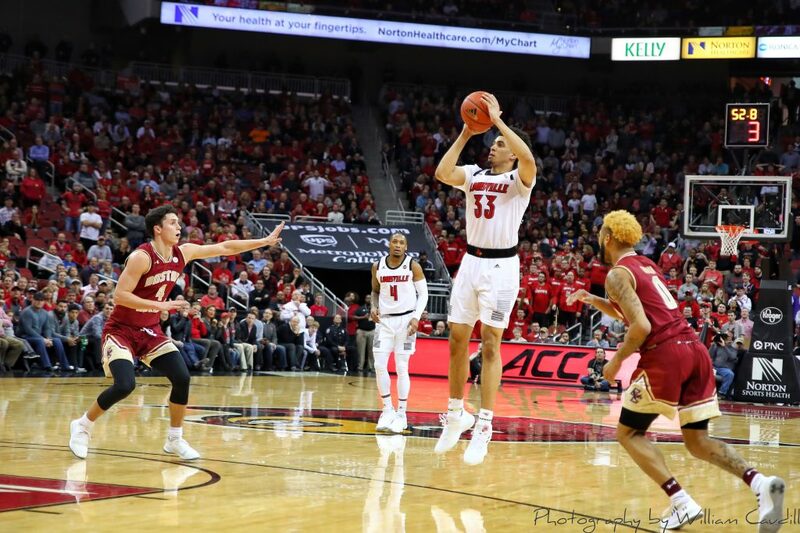 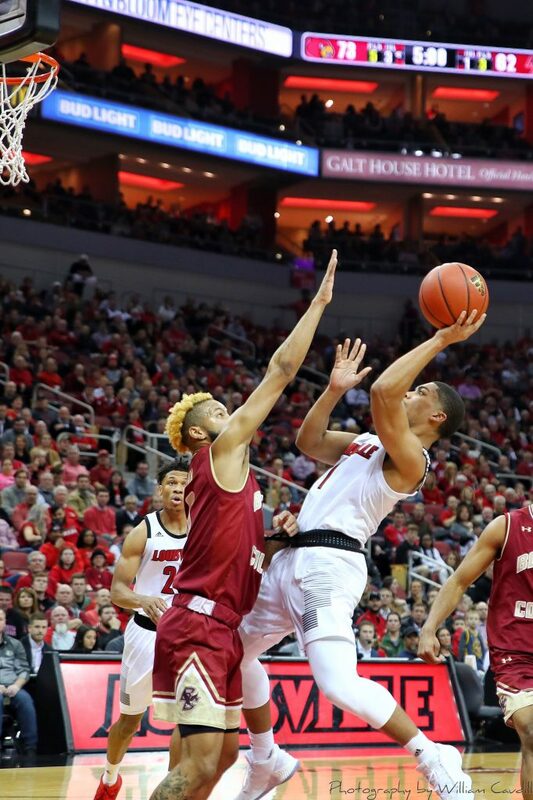 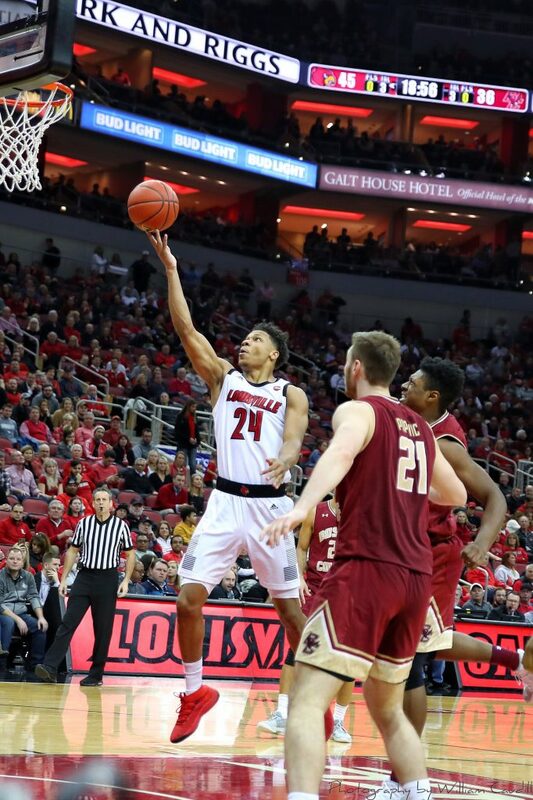 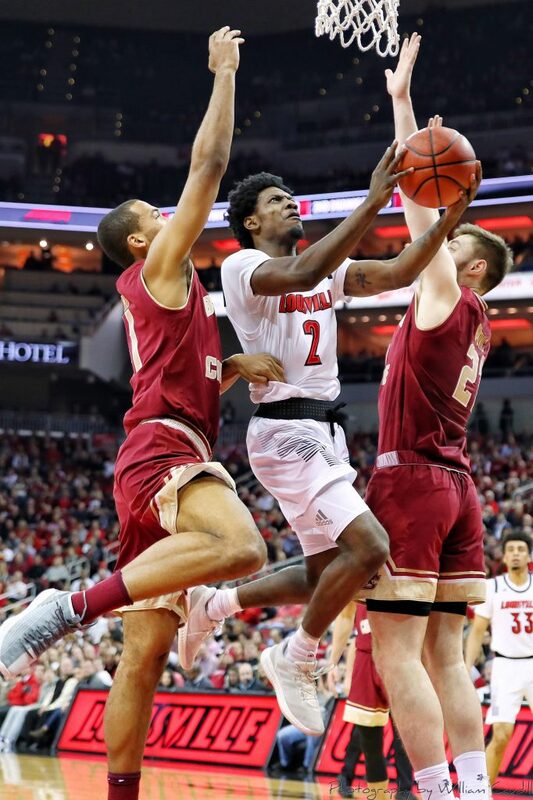 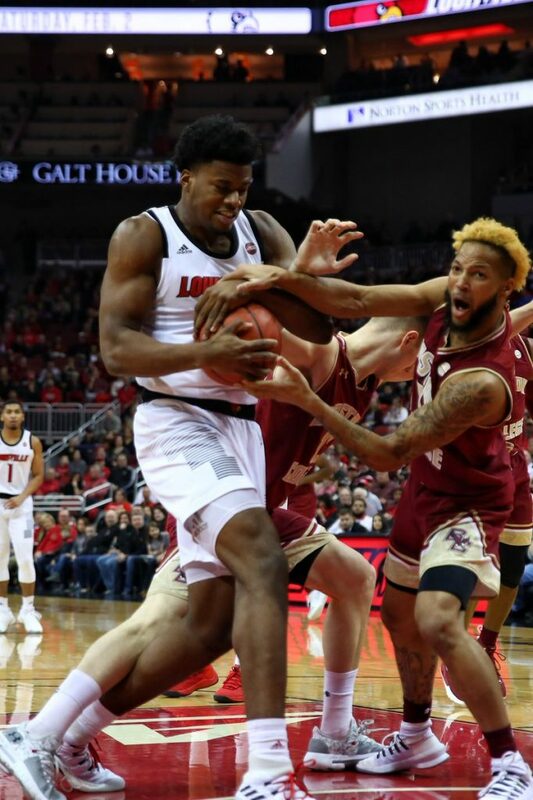 Louisville Basketball put down the Boston College Eagles on Wednesday night at the KFC Yum! 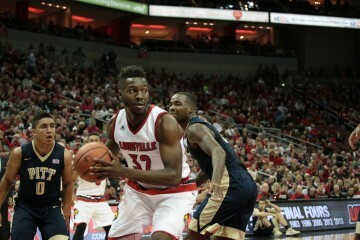 Center. 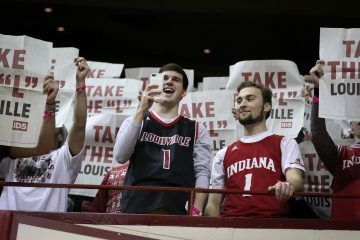 TheCrunchZone.com’s William Caudill was on hand to photograph the action.